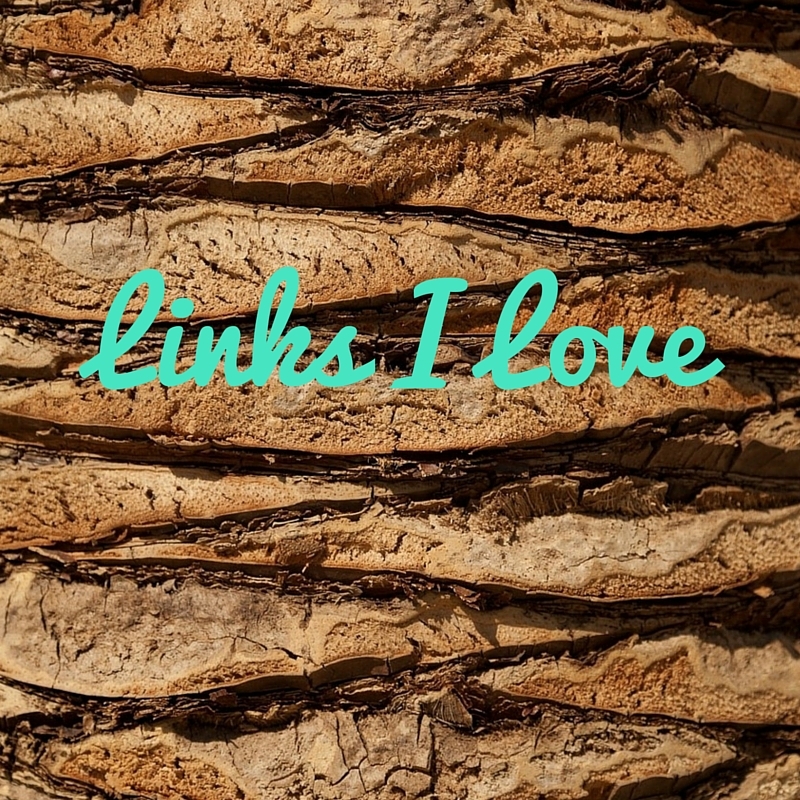 Links I love in November! Why do we spend money? I read articles about this all the time but still can’t stop myself. I am getting better… I have been stopping myself almost 30% of the time ( If I had to guess). This is an interesting read about a couple who paid their 30 year mortgage in 7. This hits close to home for me since I have this insane desire to buy a home but can’t quite figure out how to manage it currently. Go to the gym or workout at home? These moves with dumbbells are challenging and effective! Personal Branding? Who – what? I think the relevance of this article depends on who you are and what your goals are but ultimately whatever you are doing in life, who you are and how you perceive your self and how others do greatly affects your life. This is just a random article about taking items from hotels. I love free things and have always taken shampoos and conditioners from hotels but never anything else because I am scared that I will get caught.